Happy Tuesday! I know I'm a little late today with my post, but better late than never, right? At least it's still Tuesday! 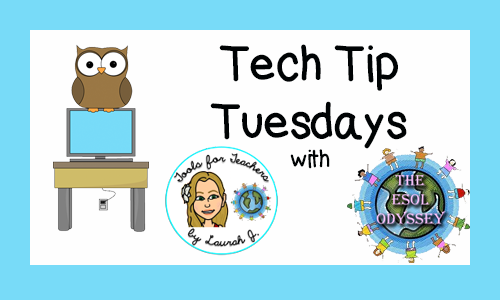 Today's Tech Tip is another Google gem. This is an extension for your Chrome browser called Picto4Me, and it is available in the Google Chrome Store. Many teachers who encounter newcomers have a hard time communicating with students until they are able to learn some important basic phrases in English. Often times, even when a newcomer student has learned a few basic phrases, he or she may still not be comfortable speaking English yet (this is what we call the silent period), making communication difficult. Picto4Me can help! If you've ever worked with SpEd students or students on the Autism spectrum, you might be familiar with Boardmaker. Picto4Me is much like a free version of Boardmaker. 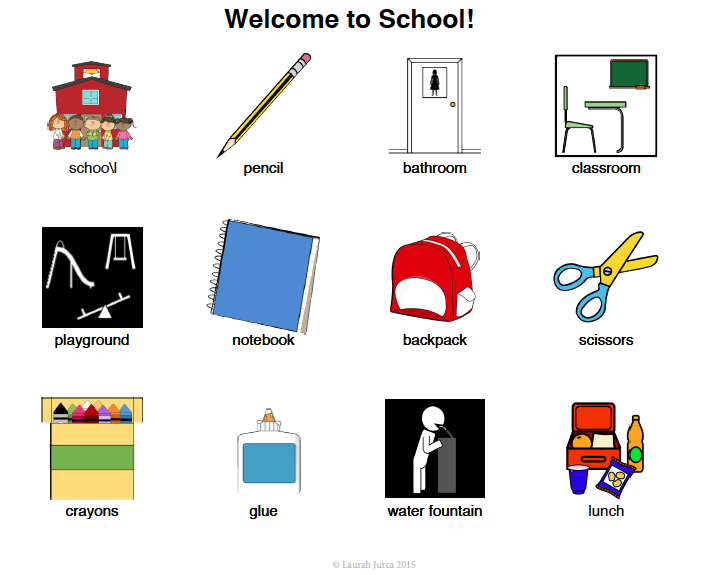 You can add pictures from their library (or ones from your own computer) to create a "board" of images and words. Check out this free newcomer board! Since you can upload your own pictures, you could even use this as a tool to help students at higher proficiency levels remember and use academic vocabulary. Since you can even adjust the picture and text sizes, you could add full sentences or sentence frames. Research shows that for all students, vocabulary learning is more powerful and retained longer when the words are paired with non-linguistic representations (such as images). This powerful tool can help you communicate easily with newcomers and those in the silent period, as well as assist you with scaffolding learning for higher-proficiency students by creating word walls and sentence frame banks. I would love to hear your results if you give this a try!